Adobe Photoshop CS5 is a powerful image editing program that you can use to create or edit almost any type of image for which you might have a need. 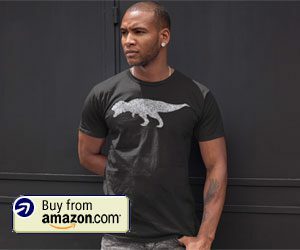 Photoshop CS5 is particularly adept, however, at creating images meant to be placed online, such as an image that you might put on your website, or that you might want to share with your friends. A popular image choice is an animated GIF, because it is simple to make, has movement, but can be posted like a regular static image. 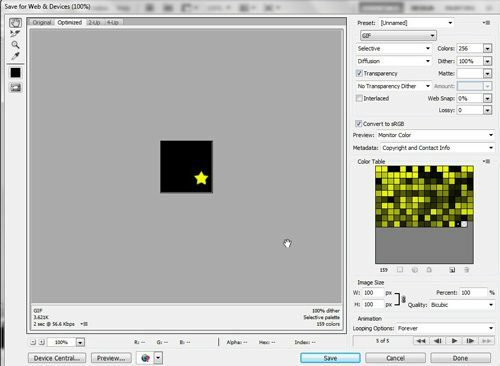 Photoshop features some helpful tools that allow you to create an animated GIF in Photoshop CS5, and you can even customize your animated GIF in Photoshop CS5 to adhere to the specifications you require. For the sake of simplicity, I have labeled the images as 1.gif, 2.gif, 3.gif, 4.gif and 5.gif, which will help me to remember the order in which I want to display them. Each image is the same size, 100×100 pixels. 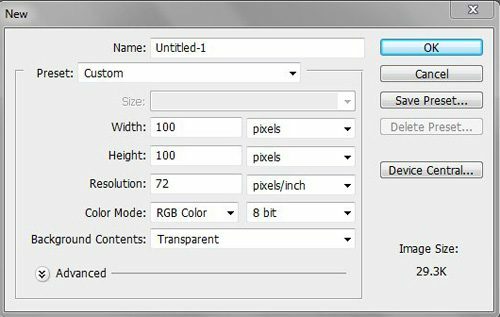 To begin making an animated GIF in Photoshop CS5, you can now launch Photoshop, click File at the top of the window, click New, then set the size for your image. Once your image parameters are set, click the OK button to create your blank canvas. 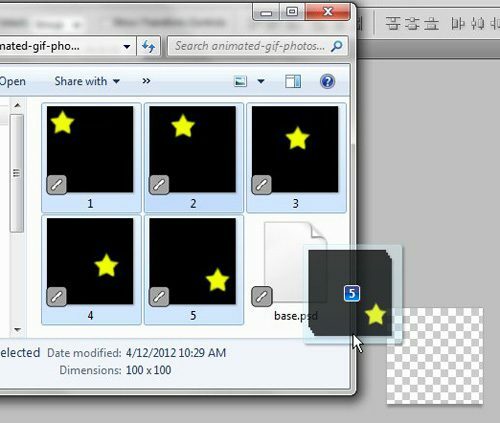 The next thing to do is open the folder containing the images that you are going to include in your animated GIF in Photoshop CS5. Note that you are opening the folder in Windows Explorer, NOT with the Open command in Photoshop. 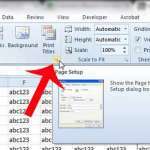 Windows Explorer is the program that you use to browse through folders and files on your computer, and you can launch it by clicking the folder icon in the taskbar at the bottom of your computer screen. 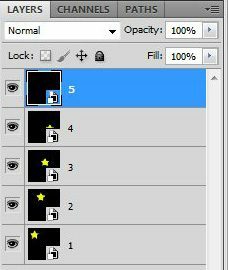 Once the folder containing your images is open, hold down the CTrl key on your keyboard to select all of the images then drag them to the Photoshop CS5 canvas. When you see this, press Enter on your keyboard to insert each image as a layer in Photoshop. Once all of the images have been added, your Layers window at the right side of Photoshop should look like this. 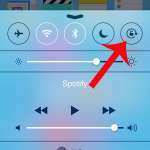 Note that the image that you want to display as the last frame of your animated GIF should be the topmost layer. 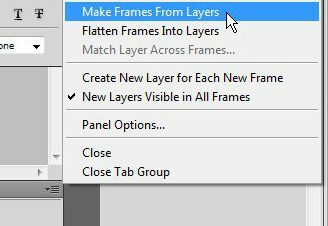 If your layers are in the wrong order, you can simply drag them around within the Layers window until they are in the correct order. 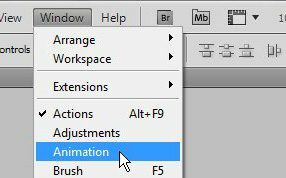 Now you need to open the Animation window, which you can do by clicking the Window menu at the top of Photoshop, then clicking the Animation option. The Animation window will open as a horizontal window at the bottom of Photoshop. 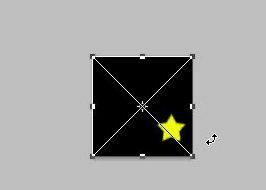 Click the button at the top-right corner of the Animation window (the button looks like a downward-facing arrow next to 4 horizontal lines), then click the Make Frames from Layers option. Click the downward facing arrow to the right of 0 sec and under one of your frames in the Animation window, then select for how long you want that frame to be displayed in your animated GIF. Repeat this step for each frame of your image. 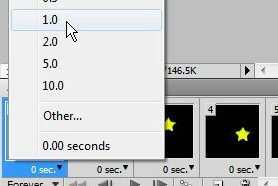 I like to choose 1.0 for the duration of frames in many animated GIFs in Photoshop CS5, but experiment with different durations until you find the one that works best for you. You can also specify how many times the animated GIF should loop through all of its’ frames by clicking the Forever drop-down menu at the bottom of the Animation window. I am using Forever as the option for the animated GIF at the end of this article, which means that the animated GIF will cycle through continually until you leave this page. You are done creating your animated GIF in Photoshop CS5 now, so you have to save it. 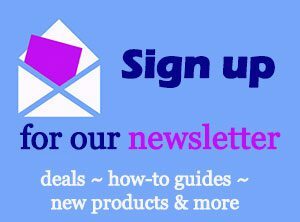 Click File at the top of the window, then click Save for Web & Devices. 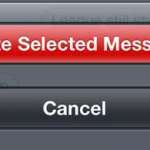 Click the drop-down menu at the top-right corner of the window to choose the GIF option, then click the Save button at the bottom of the window. Type a name for your file into the File Name field, then click the Save button. You can then double-click the created image in your folder to launch the animated GIF and see what you have created. Below is my example animated GIF in Photoshop CS5 image. 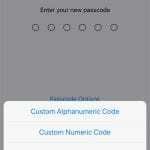 What Kind of Passcode Can I Use on My iPhone 7 in iOS 11?